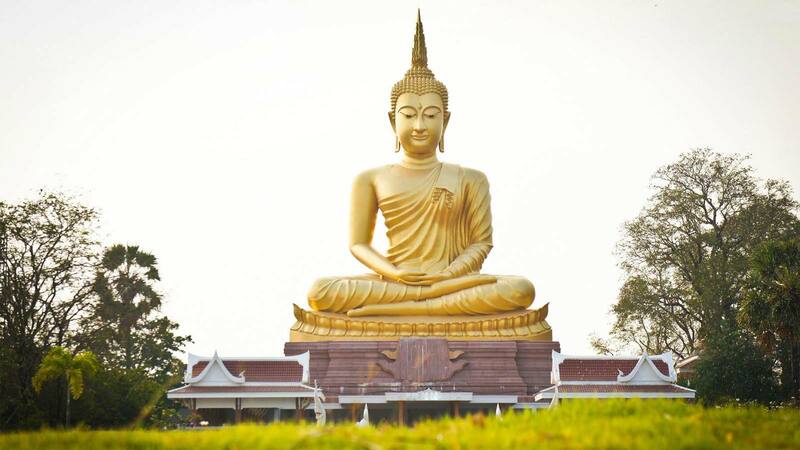 buddhisttimes.news is one of the most popular & successful Buddhism website. It is the perfect place to promote/announce your services or products. Advertisement is vital part for running and improving our services. INR rates are for advertisers from India, Nepal & Bhutan only. All other advertisers must pay in US $. Please confirm availability dates by email. This section will have banners of five advertisers. Each of these banners will rotate on every page request and will be shown one at a time on all the pages (in a very prominent place)except few like shopping, login, register etc.. This space will have banner of only one advertiser. It will popup every time a person visits our frontpage. This space is shown on the right side of the front page. This space will have banner of ony two advertiser (upper and lower). The rates below are for the front page space only. This space is shown on the right side of the news/articles detail page. This space will have banner of only one advertiser. Skyscraper spaces in other pages other then front pge and this is available for sale at this moment. buddhisttimes.news reserves the right to change banner dimensions, types and numbers in each section. buddhisttimes.news does not endorse the advertisements placed on the site.